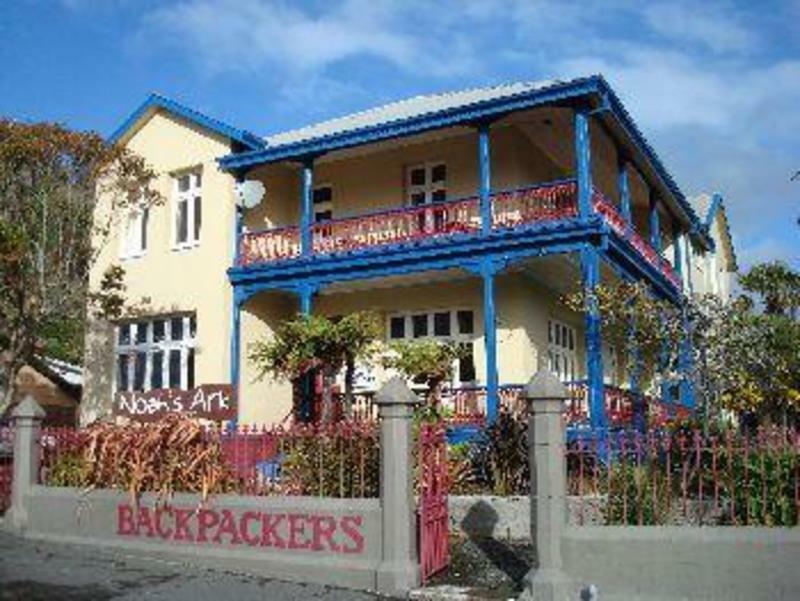 Noah's Ark provides warm and welcoming quality budget accommodation in a beautiful heritage building, just 100m from Greymouth town centre! While enjoying your stay at Noah's Ark you can relax in our luxurious spa pool, take a bike to explore the new coastal cycleway or use one of the fishing rods to catch yourself dinner! All for free! Receive complementary 100mb high speed Internet access for every night you stay - so it's easy to stay in touch with family and friends or plan your trip ahead. (use Wifi or on our hostel PCs). From May to September there are also more WINTER DEALS! Enjoy our free self-served breakfast of toast, spreads, tea and coffee, and if you are enjoying the cosy atmosphere we're making it easier to stay longer by giving you your fourth night free! (Conditions apply). There are two log fires that keep things warm and cosy on cooler days and we have a large lounge with piano, guitar, cd collection, book swap and lots of games. There is a separate TV room with a big screen and comfy sofas and we have a collection of over 200 movies for you to choose from. End your day relaxing in our luxurious spa, or you can enjoy a barbeque and then laze in the hammocks or watch the sunset from the balcony. If it's a nice day and you want to explore, take advantage of our mountain bikes that are free to use or let us direct you to local bushwalks and nearby beaches or advise you about the various adventure activities on offer. At Noah's we have 2 computer terminals offering 24hr broadband access, Skype, and CD/DVD burning. 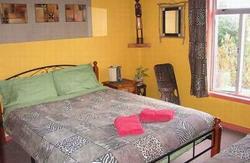 There is also wireless access available in all rooms. Noah's Ark is located conveniently in a side street so it's quiet to relax but also only s short walk to the supermarket, train station and bus stops (5-7min). However if you are arriving with heavy bags let us know - we have a free pick-up service. 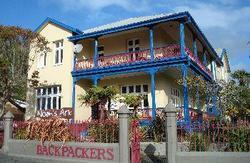 Closest Greymouth hostel to the train station (5 min walk) but we will pick you up if you pre-arrange it. From the station/bus stop & I-Site walk a block into town, take the 1st left on to Tainui Street, cross the railway tracks and roundabout, at McDonalds tirn left into Chapel Street, we are 50 metres up from the corner on the right hand side.